The Dental Clinic staff provides emergency dental services, children’s dental services, diagnostic and preventive dental services, essential dental services (fillings, root canals, oral surgery), and comprehensive restorative dental services (dentures, crowns). 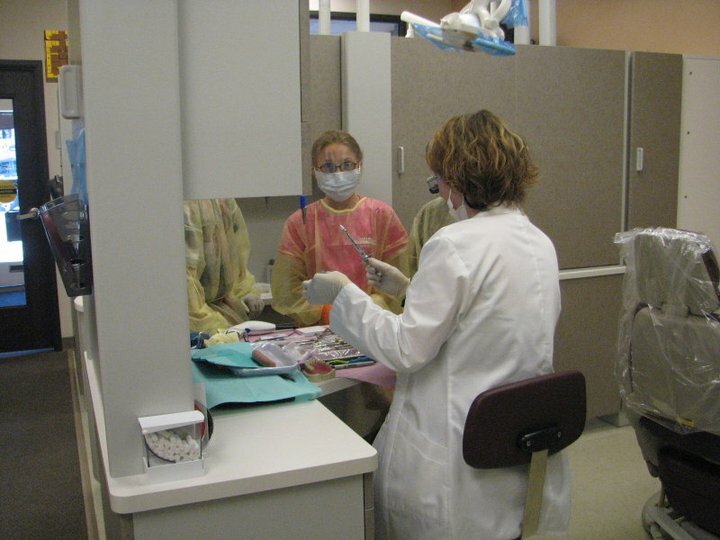 The clinic provides referral services for orthodontics and tooth implants. 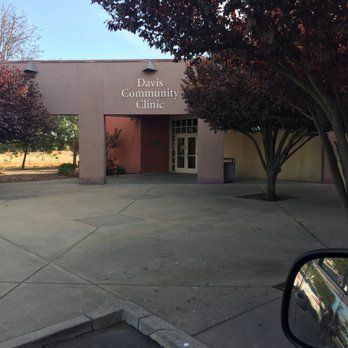 We have listed the dental costs below which we have compiled for Vacaville Family Health Services- Dental. We cannot guarantee the dental costs to be completely accurate. Costs are displayed for informational purposes for our users. We have compiled prices provided by users to this website. In order to obtain actual costs please contact the dental offices directly. 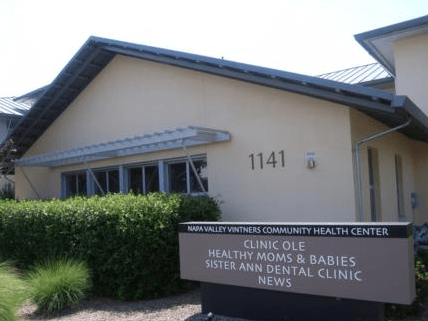 We do not have any costs yet for Vacaville Family Health Services- Dental. Be the first to add a dental cost!